If the Royals can do it so can we. Our industry is undoubtedly going through a change; some (me included) may say not quickly enough but still it can’t be denied that things are changing for the better. For many years now, I have been introduced to various technology solutions that claim to address a specific issue for a certain type of claim. Great in isolation - but try them at scale, in tandem with legacy technology and we found they over promised and under delivered. But now for the first time, we are witnessing the emergence of true digital technology that achieves more than just a part of the puzzle. ‘If you can’t change the people, change the people’. I genuinely have no idea who said this or why but that’s not necessarily important, what is important is that it’s true. It’s also true that how you interpret this message determines the sort of leader you are - I’ll let you all decide which one. I have had many managers over the years. I’ll never forget my very first Claims Manager. He was easily 8ft tall and 6ft wide and literally terrified me every single day. “Harding, why have you agreed this” he bellowed from his office. I was 16. This was my first introduction to the working world and in those days, that was how it was done and that was OK – it’s not necessarily OK now. Many of the others I have worked for also managed by fear and I think it’s an extension of this fear that prevents true change, innovation and creativity. Thankfully, this is changing too. The days of being bellowed at or having a file thrown at your head for missing an excess deduction are hopefully long gone. What I’ve seen recently is a change of attitude, leadership style and priorities that are complimentary to the emergence of new technology and business models and I embrace that. We all should, as, whether you like it or not, it’s the only way our industry stands a chance. The initial response to change usually focuses on automating existing processes, rather than transforming them. But technology advancement is happening right now. 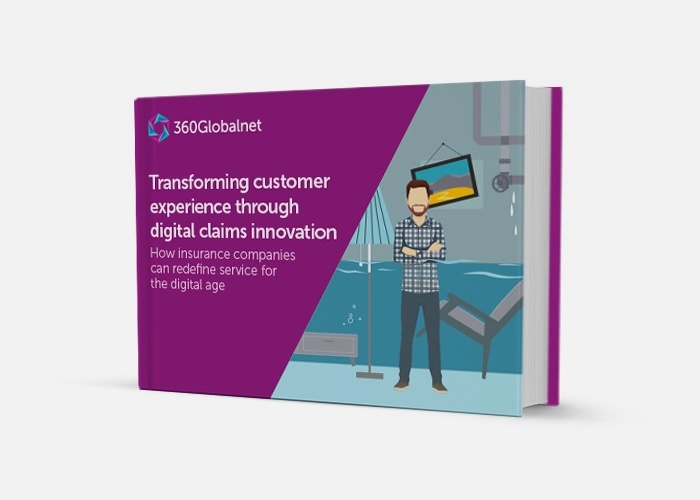 The increased demand for digital claims management over the next five years is already here. The conversations I’ve been having lately clearly show the shifting claims landscape will revolutionise insurers’ customer service strategies. Real time interaction and digital data transactions are happening in almost all industries, and consumers are increasingly demanding a similar service from their insurance providers. Increased use of digital technology offers a tremendous opportunity to improve data quality, provide greater administrative efficiency and speed up processes. In claims, going digital enhances cost control, shortens timescales and helps combat fraud. Yet, within claims services there is still a reluctance to accept that fundamental reform is taking place. 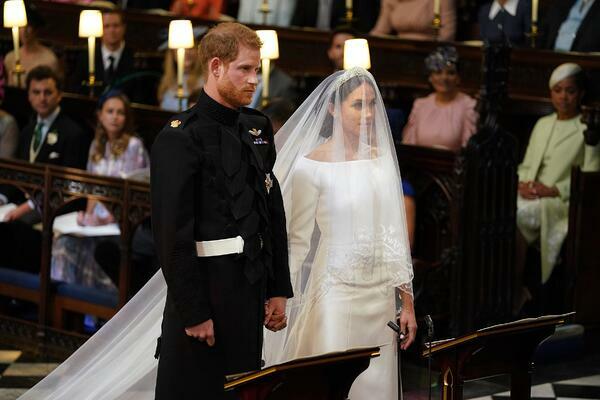 This brings me to the Royal Wedding. What we saw this year was a momentous occasion for Britain which made me incredibly proud, as we witnessed the Royal Family truly reborn. 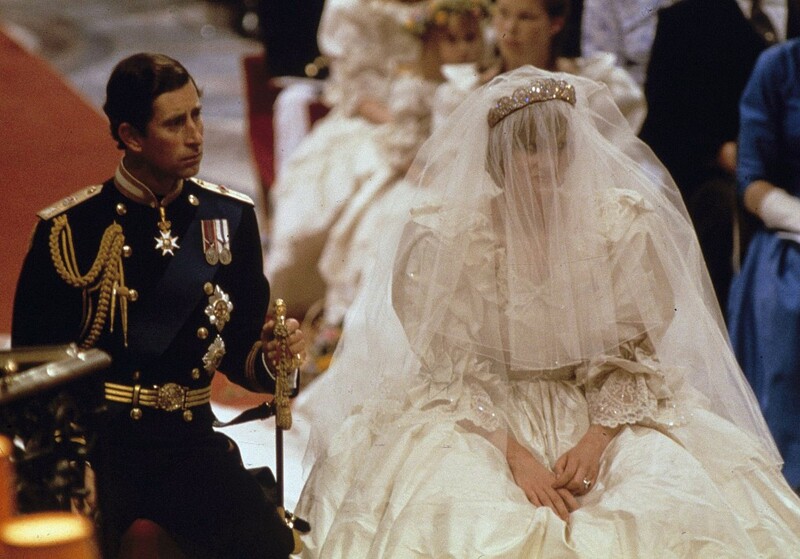 From July 29th, 1981, my 3rd birthday, the day that Prince Charles married Princess Diana to this year 2018. Harry’s beautiful new wife is a bi-racial, Canadian actress. Imagine that 35 years ago. So, to my peers: It’s our time now. If the Royals can do it so can we. Note: If we can do it quicker that would be great too. Thanks.